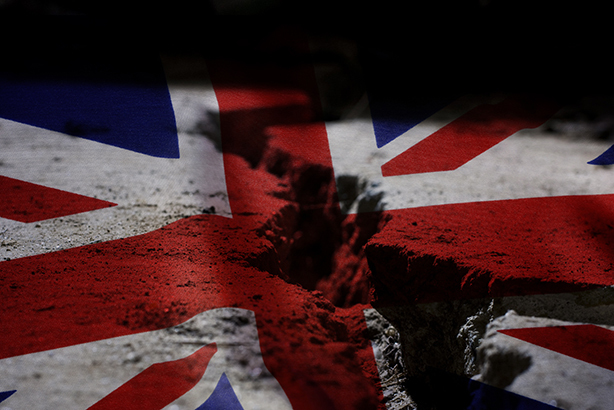 As the UK awoke to the news that Britain had voted to leave the EU by a margin of 52 per cent to 48 per cent and that Prime Minister David Cameron will leave office in the autumn, UK PR firms told PRWeek what they think the implications are for their businesses and their clients. The industry was shocked by the result this morning and pointed to a period of huge uncertainty, for companies, brands and British politics. The referendum result is in contrast to the view of UK PR industry leaders. When polled by PRWeek in April, 79 per cent of them said they were in favour of remaining in the EU, while 13 per cent supported leaving. But the majority of firms said today that it was now their job to help clients navigate the period of readjustment that would follow the referendum result, as the UK adapted to the new environment. 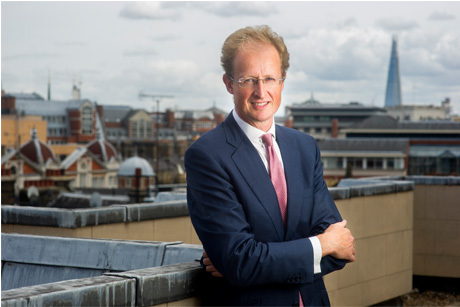 Mark Glover, chairman of the APPC, (pictured above), said public affairs practitioners would prove crucial to their clients in the new landscape created by the result. He added: "Now, more than ever, public affairs consultancies are going to be critical in steering the best course for their clients. While we quickly digest the impact of Brexit, the industry will have to understand where the business opportunities lie for public affairs practitioners. In the next two or three years, every company is going to be impacted by changes to regulations and legislation and public affairs people will be needed to guide people through that." 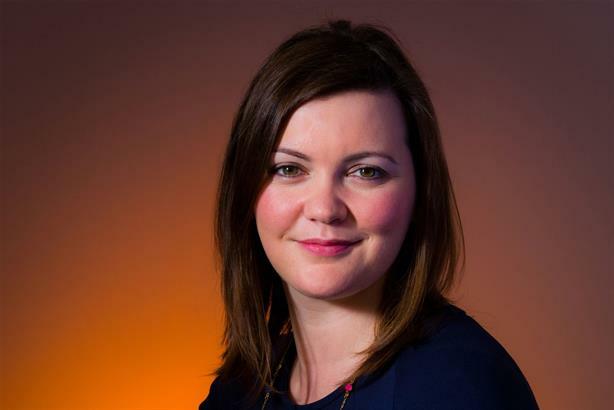 But some public affairs specialists, such as Jo-ann Robertson (pictured above), partner and deputy chief executive of Ketchum London who has previously warned against leaving the EU, said the industry was in for a stormy ride. She added: "The only thing we can be certain of is that there is going to be a lot of uncertainty. In the short term, like all businesses, the UK PR industry will need to manage its business even more closely and carefully as we navigate the economic turmoil. In the longer term we can be confident of the exceptional communications talent we have in the UK and that clients will continue to want to engage and use that talent for the benefit of their own businesses both here in the UK and globally." Consumer agencies said the result would be a blow to clients. 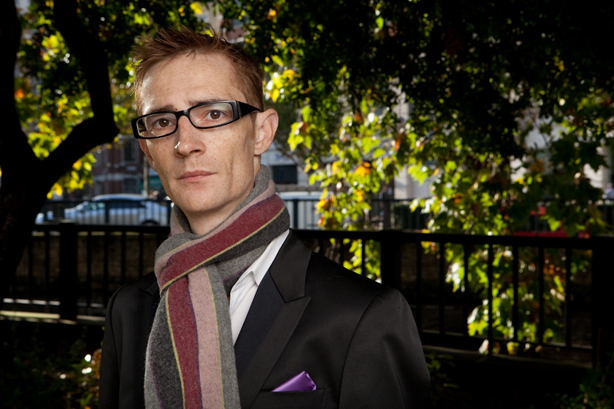 James Gordon-MacIntosh, managing partner at Hope&Glory (pictured above), said: "This is not the decision many in the business world wanted. The short-term implications are huge – in part economically but more importantly, psychologically. While clients will have planned for either outcome, it's likely that decision making will slow as the disruption of change has an impact. It's not great news. But, as ever, it's likely that things will reset in time. And while we wait, we will see businesses need to communicate their way through the uncertainty, so sticking to doing great creative work will see consultancies like ours thrive whatever is going on around us." And boutique shops, such as The Forge Communications, gave their forecast for small agencies. 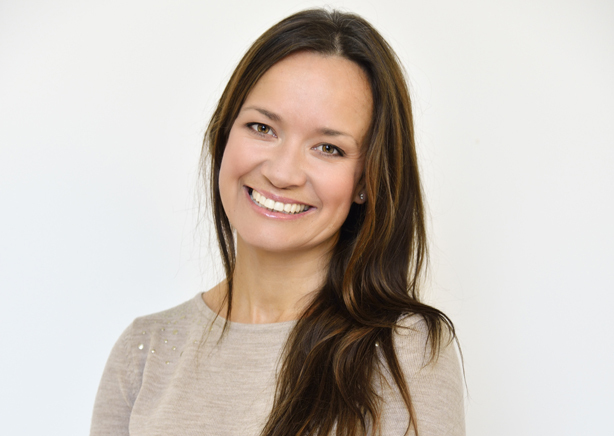 Holly Ward, co-founder of The Forge, (pictured above), said: "Anyone who owns a business has woken up this morning a little off kilter, but for a small, young PR agency like us we feel confident that we are nimble enough to navigate the uncertainty. We also see opportunity; now more than ever the British brands we work with need to state a strong position and that's where we come in. Put it this way, I'd rather be running an independent adaptable business that's not dependent on a global network right now." Agencies that advise City and corporate clients – sectors that broadly advocated staying in the EU – also gave their reaction. James Drewer, partner at Maitland, said: "On a personal level Brexit is heartbreaking. But there are huge opportunities for the public affairs industry. Four decades worth of regulations will now be effectively re-examined and massive changes in legislation are inevitable. I think we could see lobbying activity on a scale never previously seen. Agencies and in-house teams have already started working out how they can capitalise." 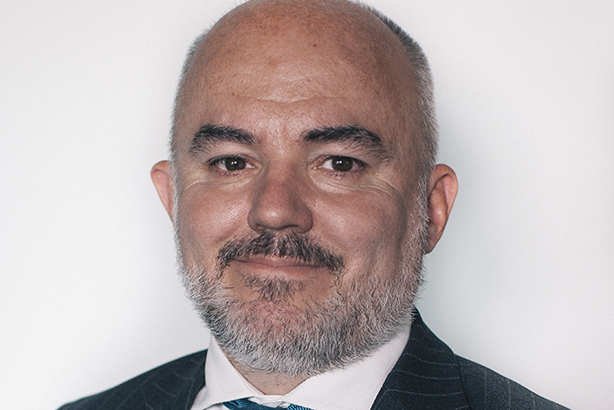 James Acheson-Gray (pictured above), managing director of APCO Worldwide’s London office, thought the implications of the EU result were alarming but that they presented an opportunity to help clients understand and navigate what would happen next. He said: "We have had teams in London and Brussels working overnight, with significant demand and interest from clients for their analysis. Profound political upheaval is under way and a new set of leaders will take office. Companies like ours can help others to understand their preferences, priorities and build new relationships. The renegotiation process is likely to be long and unsettling, with corporations and international governments anxious to understand the dynamics and to ensure that they are not disadvantaged. This will be an opportunity for the larger network agencies with strong connectivity and deep political experience."